← OFF TO NEW YORK!! I saw this gift guide on Kelly Market and I had to repost. I rarely love everything about someones gift guide but yep, I love this one. 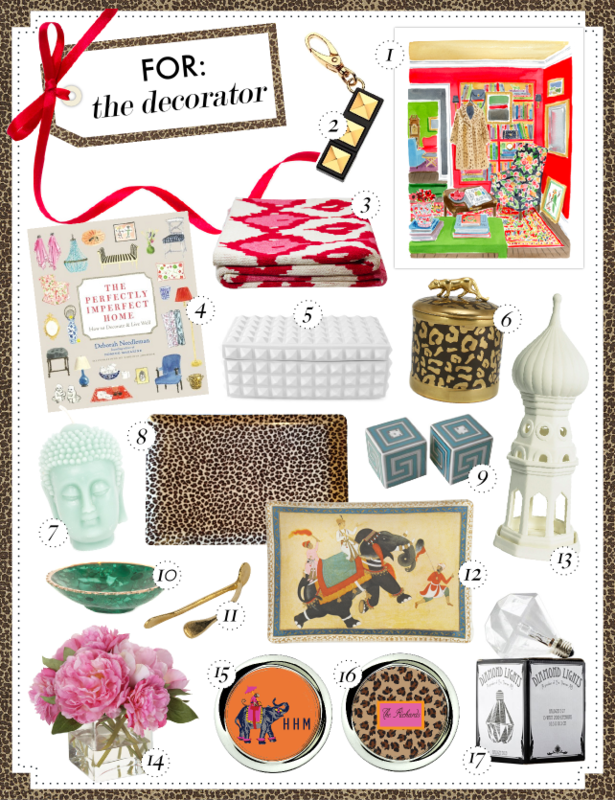 It is appropriately titled GIFT GUIDE: THE DECORATOR. So mommadukes, dad, paige, grantman…… here are some last minute suggestions for your favorite daughter / sister.